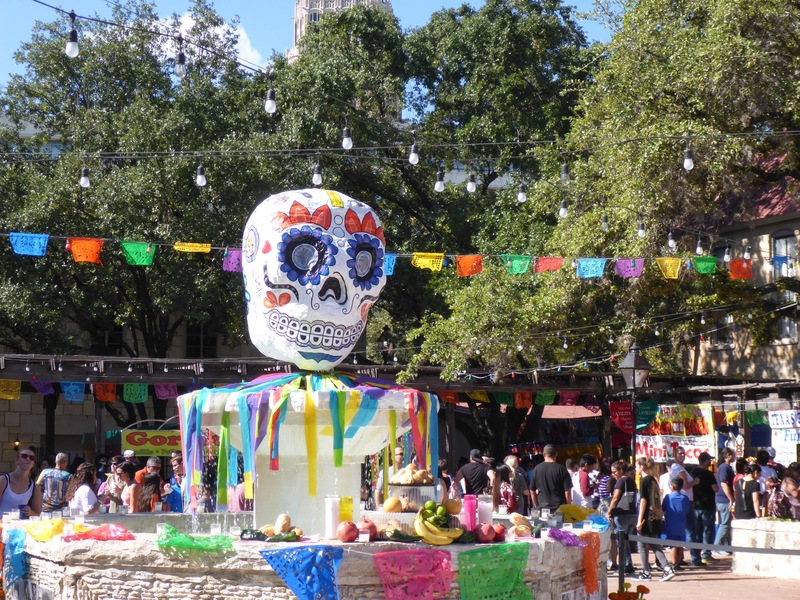 Today there was a Día de Los Muertos Festival in downtown San Antonio at La Villita. 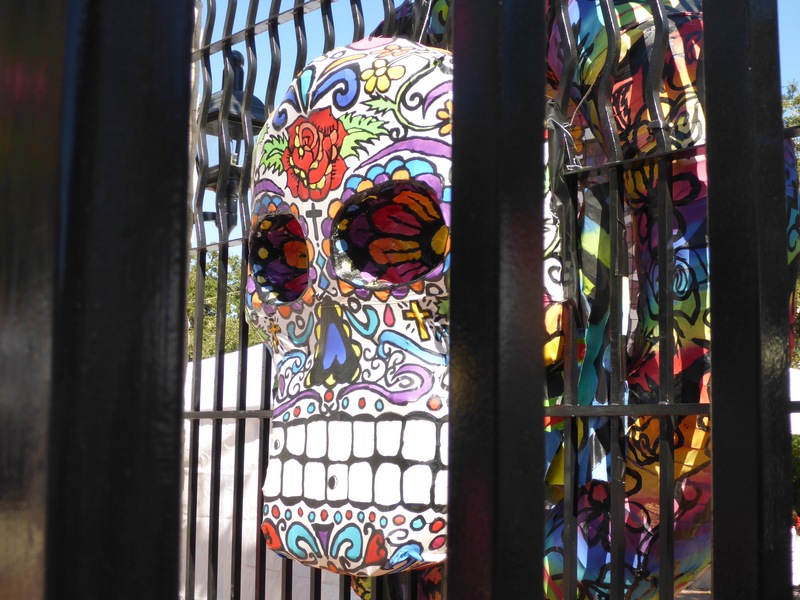 The Festival had tons of art on display and for sale at several booths around the courtyard. 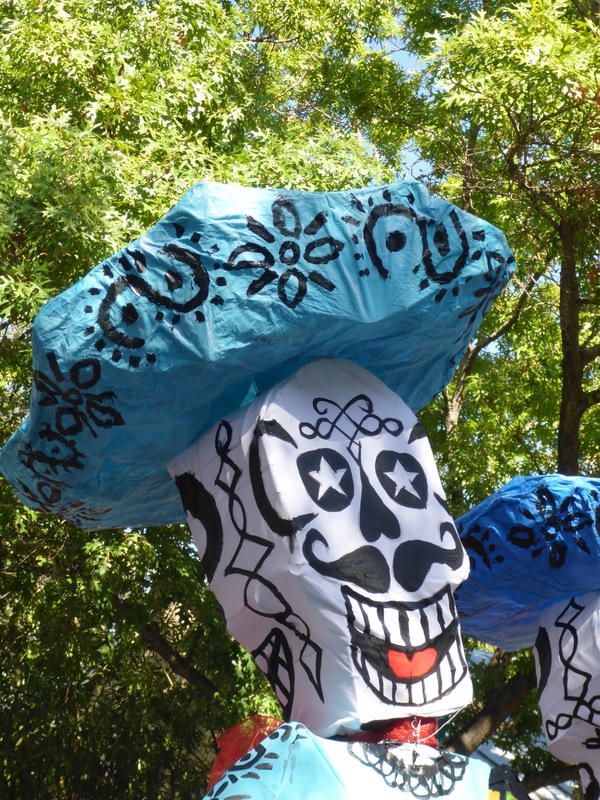 It was jam packed with families in the mood to celebrate. 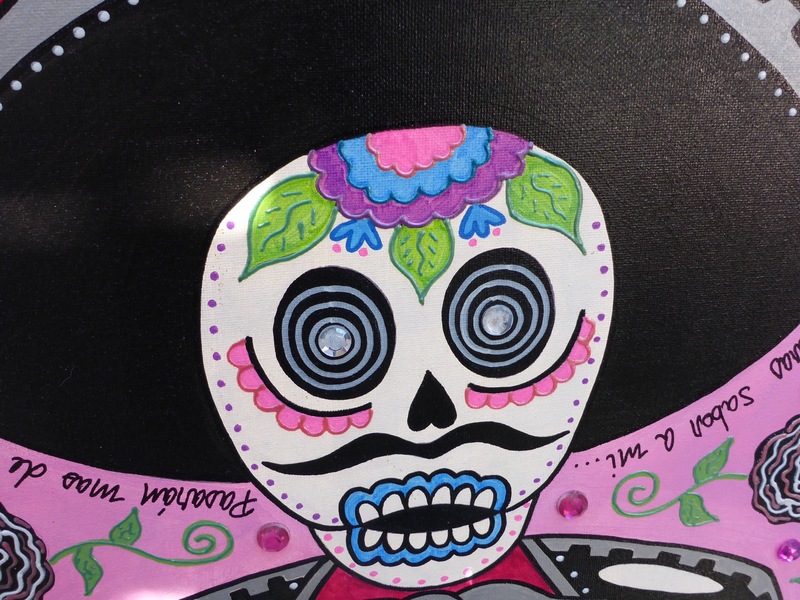 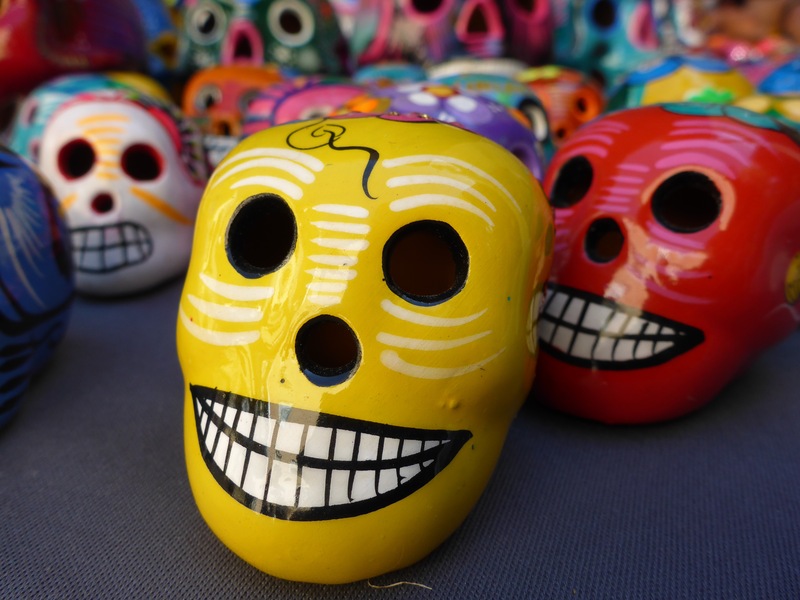 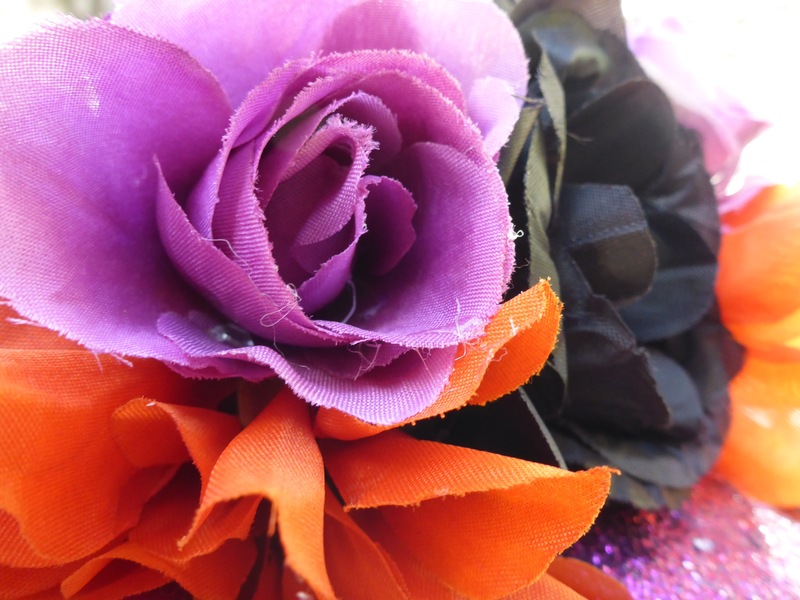 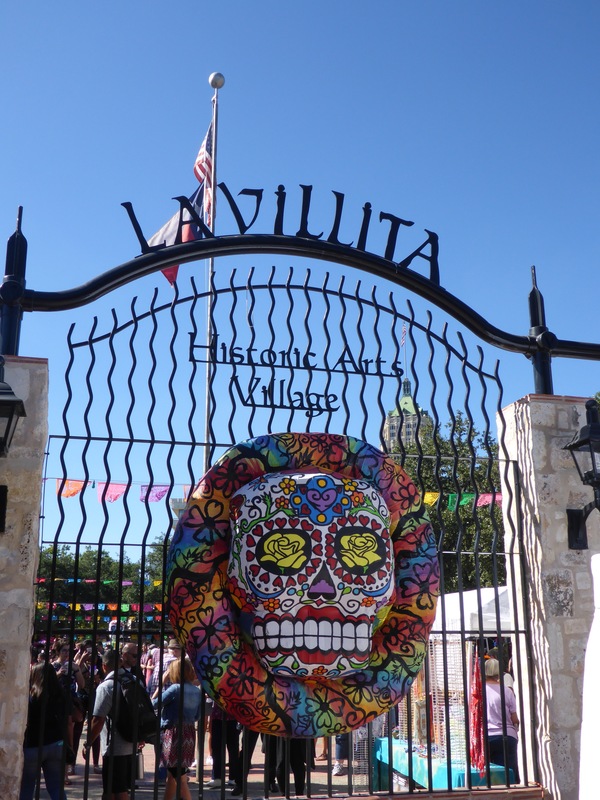 This entry was posted in Fun and tagged Art, Día de los Muertos, Downtown, Festival, Fun, La Villita, Muertos Festival, Photography, San Antonio, Texas.